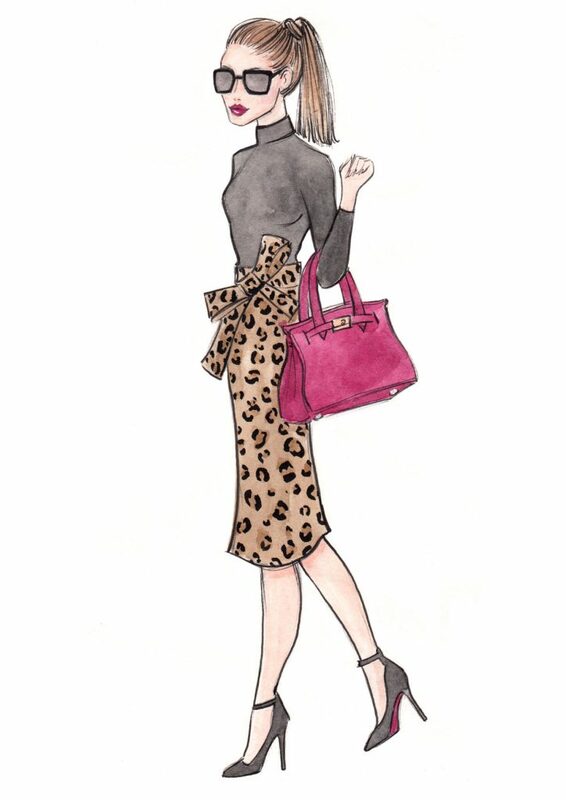 We’re delighted to be sharing with you the first of our ‘Mini Personal Styling Masterclasses’. 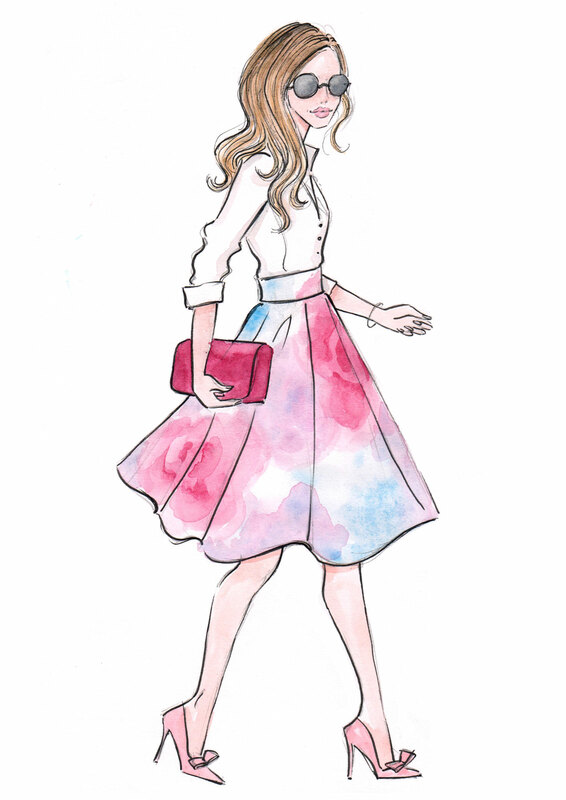 Today, we’re kicking off by taking a glance at ‘Style Personalities’, featuring our beautiful new fashion illustrations! (We’re in love!) 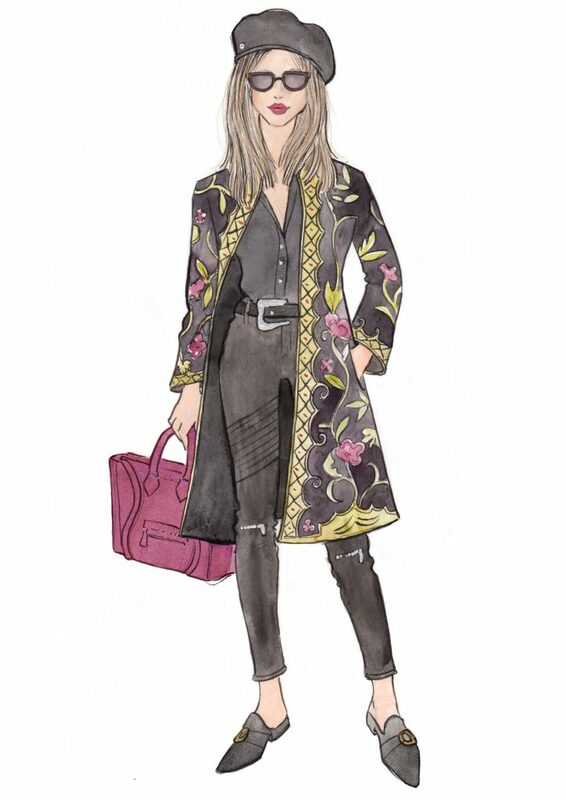 When a Style Coach™ or personal stylist understands your Style Personality, they help their clients to begin developing what we call, ‘effortless style’! Clients will also find new ways to express their unique individuality, gain greater confidence in their clothing choices, and shop with fresh inspiration. We hope you’re excited to start learning about personal styling, so let’s begin without delay! 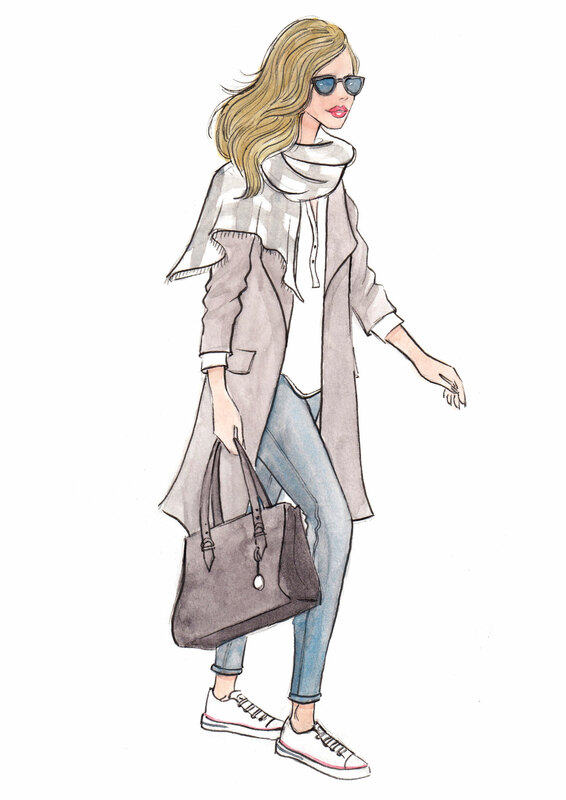 ONE OF THE KEY AIMS OF A STYLE COACH™… is to help people become more confident and self-assured when styling themselves; whether this is shopping for new items to add to their existing wardrobe, bringing outfits together for a particular occasion, mixing and matching accessories, or experimenting with new colours. A certified Style Coach™ can help their clients to use their outer appearance as a form of self-expression – a way to illustrate who they really are on the inside and share this with the people around them. Our choice of clothing and accessories speaks volumes about us, and our appearance makes a first (and long-lasting) impression! Many people look to the media to find out what they should wear this season, and often they try to replicate someone else’s look. While it is fun to find inspiration from various different sources, it is also important to understand that for our clothing choices to work best, they need to be in harmony with our own ‘Style Personality’, not someone else’s! Once you gain an awareness of the attributes of your Style Personality, you will find that ‘effortless style’ really does start to come more naturally! You will be able to mix and match with ease, and getting dressed will become an enjoyable and creative experience, everyday! Good knowledge of your Style Personality will pave the way for you to project the image you would like, and to feel comfortable in your own skin, whatever the occasion! Of course, working with a Style Coach™ or personal shopper can also help you to create the wardrobe you’ve always wanted! Interestingly, we sometimes flow from one to another of the Style Personalities, depending on our mood, or between our work and leisure time. Here at the Style Coaching Institute®, we love to challenge our students (and ourselves), because we believe that when you challenge yourself in new and exciting ways, you expand your comfort zones and fulfil more of your potential! After each of our ‘Mini Personal Styling Masterclasses’, we will set you a small ‘Weekly Challenge’, which will help you to begin using your new knowledge straight away! We hope you will have great fun, and that you will begin to feel more inspired by your wardrobe than ever! ARE YOU READY FOR THIS WEEK’S CHALLENGE? Take a few minutes to decide what your Style Personality is. Don’t worry if you think you are a mix of two – that’s quite normal! Take a peek at some of the items in your wardrobe, and try to decide which Style Personality they would suit. When shopping, keep your Style Personality in mind, and only choose items that you think are suited to your Style Personality.This will help you to have much more focus when shopping, and make fewer mistakes. Gradually, you will find that choosing outfits becomes effortless, and your wardrobe starts to work perfectly for you. Finally – if you found this ‘Mini Masterclass’ useful then please ‘SHARE’ it with at least one of your friends! It’s fun to learn about your own style, but the feeling is so much more rewarding when you share it others! 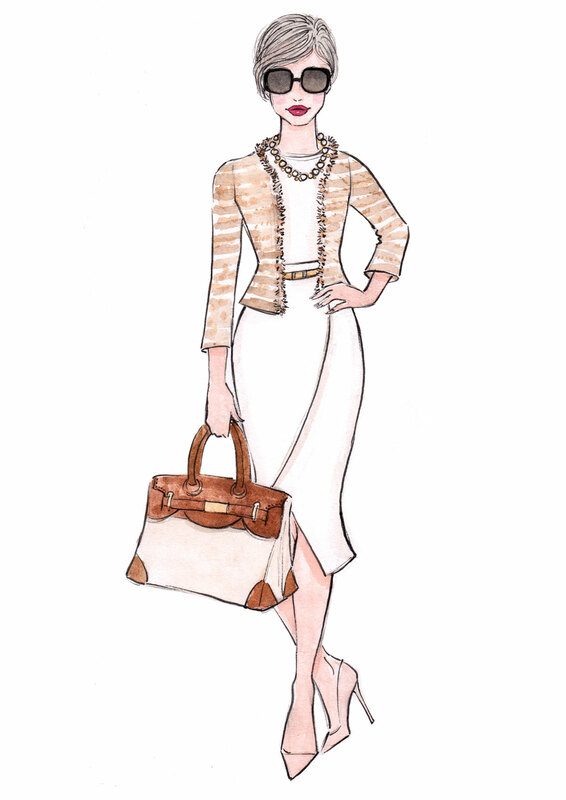 Think you have what it takes to be an Accredited Style Coach™? This ‘Mini Lesson’ is just a taster of the personal styling skills you could learn! Equip yourself with a well-trusted and prestigious qualification as a stylist and turn your dream of a career in personal styling into a reality!